Patrick W. Joyce | Milam Howard Nicandri Gillam & Renner, P.A. Patrick W. Joyce concentrates his practice on construction defect litigation and other business disputes including landlord/tenant disputes, and commercial foreclosure cases. Undergraduate University of Florida, B.S. Graduate University of Idaho, M.S. Mr. Joyce was raised in south Florida, graduated from the University of Florida with a degree in animal science and, after earning his graduate degree from the University of Idaho, moved to Jacksonville to serve as the University of Florida’s dairy and livestock Extension Agent for northeast Florida. 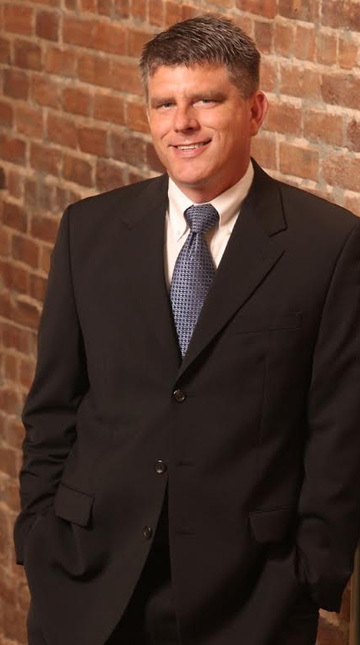 Mr. Joyce is a Florida Bar Board Certified Construction Attorney. He has extensive experience representing owners, developers, contractors, and suppliers in complex disputes involving construction defects, design defects, and construction liens on a variety of residential and commercial projects including condominiums. In 2017, Mr. Joyce was awarded the Bennett Scholarship by the Trial Lawyers Section of the Florida Bar to attend the Advanced International Trial Advocacy Program at Oxford University.